Are you new to New Vision or perhaps you’ve been attending for awhile? 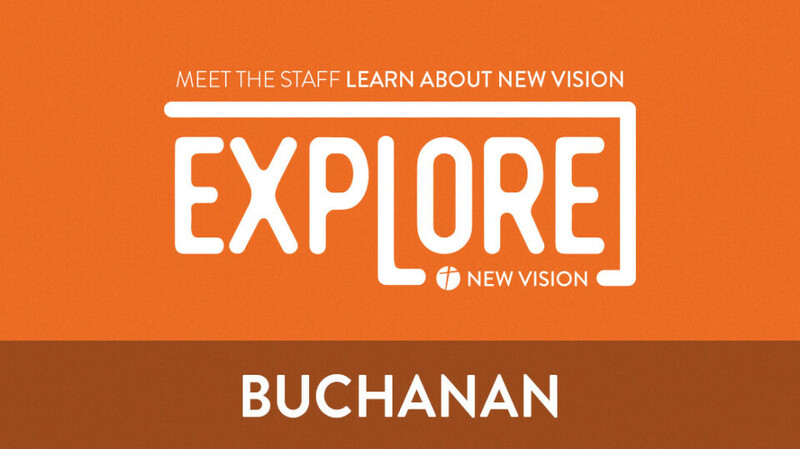 Please join us to learn more about New Vision and to meet some of the Staff. We gather once a month. Both Battlefield and Buchanan Campuses. 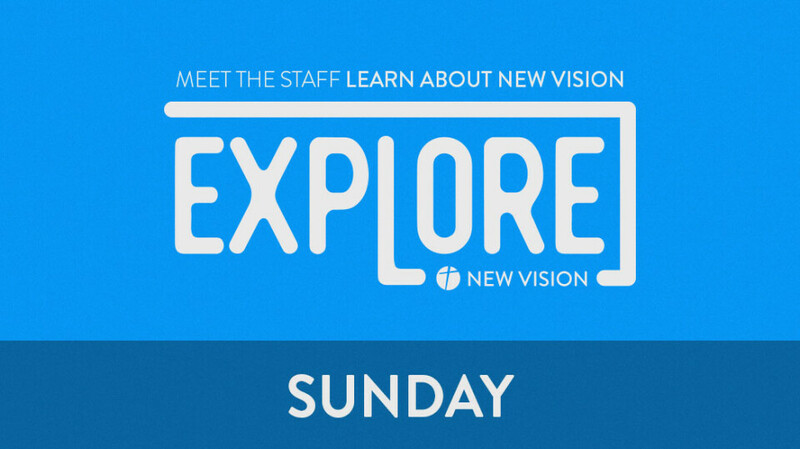 We'll share a meal, answer questions, and learn about what makes New Vision unique. Yes! Childcare is provided for children through kindergarten with registration. Click on the locations and dates below. Drop-ins are welcome!